We summoned the demons behind Arcane Dread. We like to catch them off guard, early on, before anyone else gets to know them. This is how we roll at the Chelfdom. -Hello and welcome to our world. What brings you here (except me summoning you)? 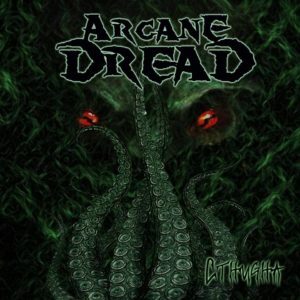 -Arcane Dread is an expression of lust for the late 80’s-early 90’s, occult themed, and death metal. It is a statement against the trend of polished and over engineered sound. It is a reminder of a time when riffs and ambience and feeling had the first say in metal. My yearning for the above, gave birth to Arcane Dread. -Rumor has it that you are an ancient invocation of a malevolent demonic entity that takes the form of a musical one-man project to survive. Is it some sort of a control-freak situation or does it serve any other purpose? 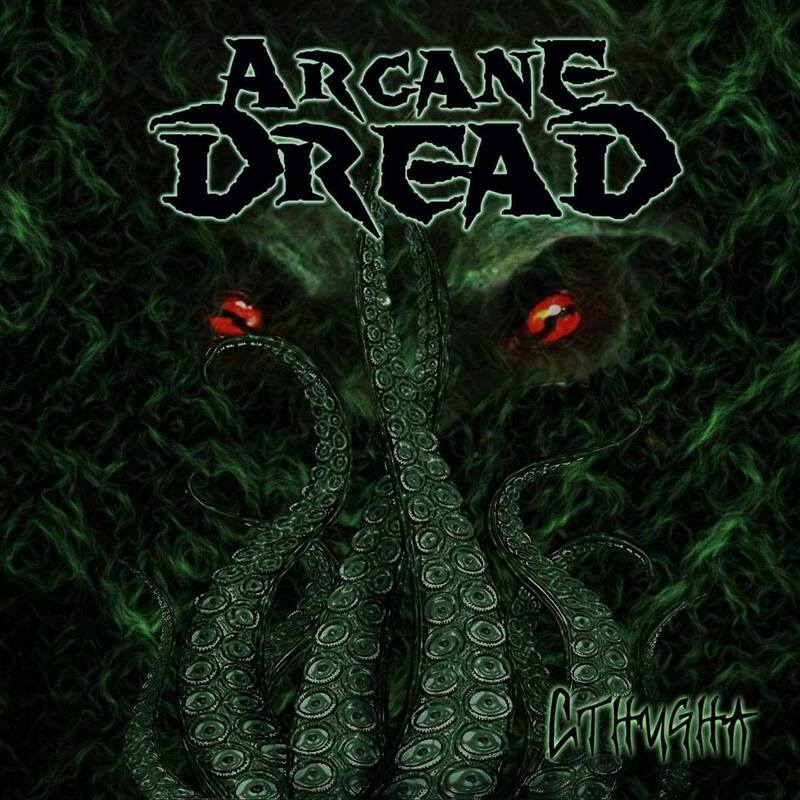 -Arcane Dread is what I think of it. And I think of it as such an invocation. It is a channel through which the dark comes crawling through with each song, so that it spares my mind of madness. One-man project was a one-way road. It is far from trends, even in death metal, and I imagine there would be difficulty in explaining the feeling to somebody else that entered the band. Also, although I like the idea of a normal band, in this case I feel I should be the one that completes the puzzle with each instrument being the pieces. An invocation requires one invoker. Who do you bounce ideas off of, when you are working alone? -The composing and recording are done solely by me until completion, in utmost isolation. Nobody is allowed to interfere with the composing part. It’s what most vital to me. If a song is finished though, there are people I hold in high esteem and listen to it first. Opinions matter, only if they are compatible with Arcane Dread’s vision. They say that there are no actual lyrics to your songs. How come? 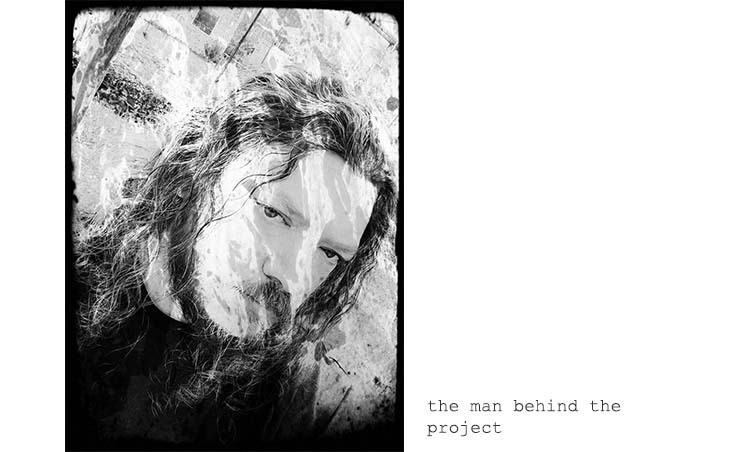 -I have had the pleasure of doing vocals and composing vocal lines in the past, in both death and black metal bands, mainly in my other projects. (Sulferon and Helgast). I realized that vocal patterns were coming effortlessly and in real time to listening to a new song. And when recording, I always thought of something else speaking through me, to get the proper vocal pattern right. So I thought I’d take it a step further. When the vocal recording time comes, and I let something else, more sinister speak through me, I now let it speak its mind. Everything is one take. Everything comes real time. No processing, no distortion. No lyrics. Where can we find you and do you have any plans on making public appearances any time soon? -For the time being everything is (just) a project. 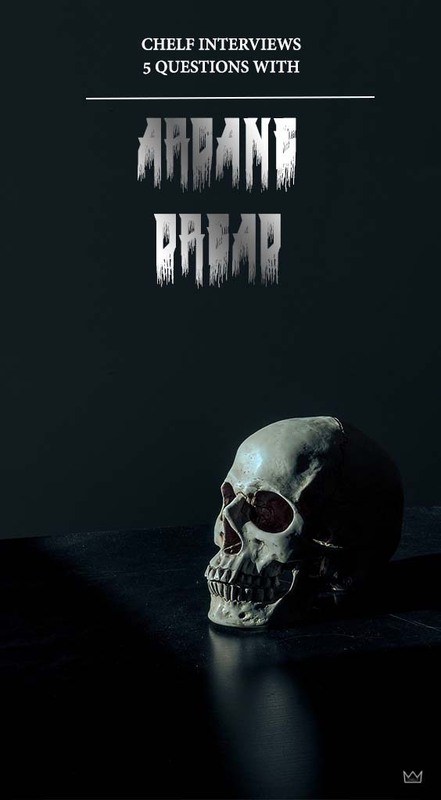 I upload on YT when I finish a song, and at some time I will make an fb page for Arcane Dread. If this specific mode of inspiration continues, and I manage to complete an album, there may be a CD release in the future. But it’s still early and hypothetical at this point. As for public appearances…there never will be any. Arcane Dread will always remain a one-man band. A sole incantation.